FEB 10, 2018 -We have a poker run coming up in Daytona Beach, FL. More details to come! 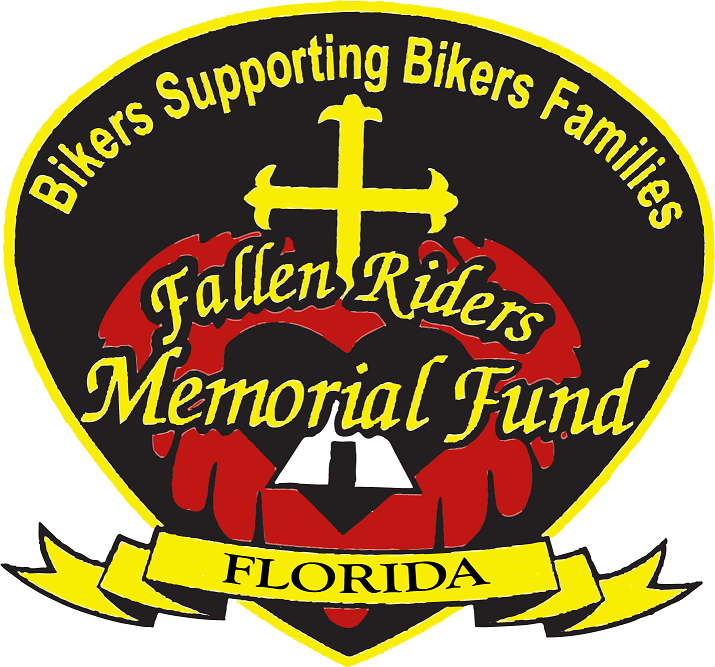 All proceeds will go to the Fallen Riders Memorial Fund Florida. FEB 17+18 – You can also find us at Thunder by the Bay, in Sarasota, FL. 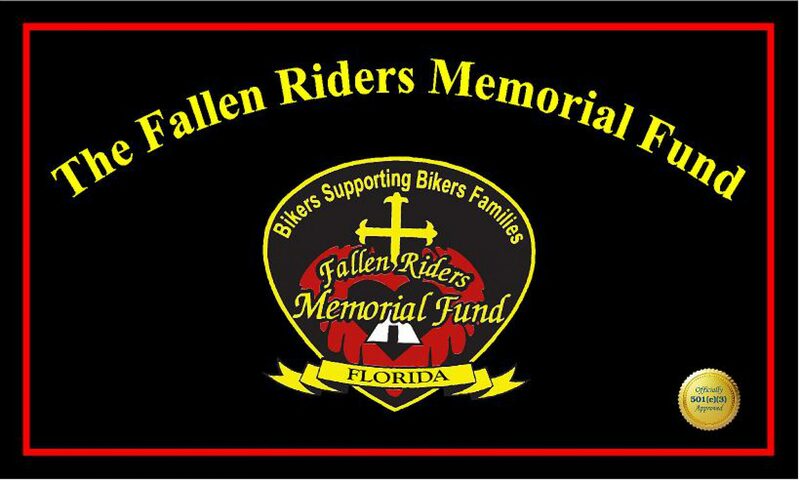 We will have an informational booth, come see us and learn more about the Fallen Riders Memorial Fund-Florida!